For more than 15 years, Laurinda has leveraged her expertise in marketing and CRM strategy to engage customers and employees to deliver growth at leading firms: Chase, Walmart, American Express, and Procter & Gamble. Driven by her love of consumer psychology, her passion lies in leveraging market trends along with business analytics to develop and enhance processes, products, and marketing campaigns to win customer loyalty. Currently, she serves as the General Manager at Chase Card Services overseeing the portfolio with Intercontinental Hotel Group, Avios/British Airways, AARP, and Mary Kay. She leads a team that works across Chase and with each partner to develop unique marketing opportunities to acquire new cardmembers and small businesses while deepening existing relationships. In addition to her daily responsibilities, she is a passionate mentor in and out of the office consulting with non-profit organizations like Jumpstart Advisory Group to help increase racial and gender diversity of business leadership talent pool across Fortune 500 companies. Her passion for business, education, and community service was nurtured by her deceased parents throughout their 50-year marriage. Their values and impact on society inspired her family to launch the Rainey Parenting Foundation in their honor to support the local rural area where their parents raised all 15 children. 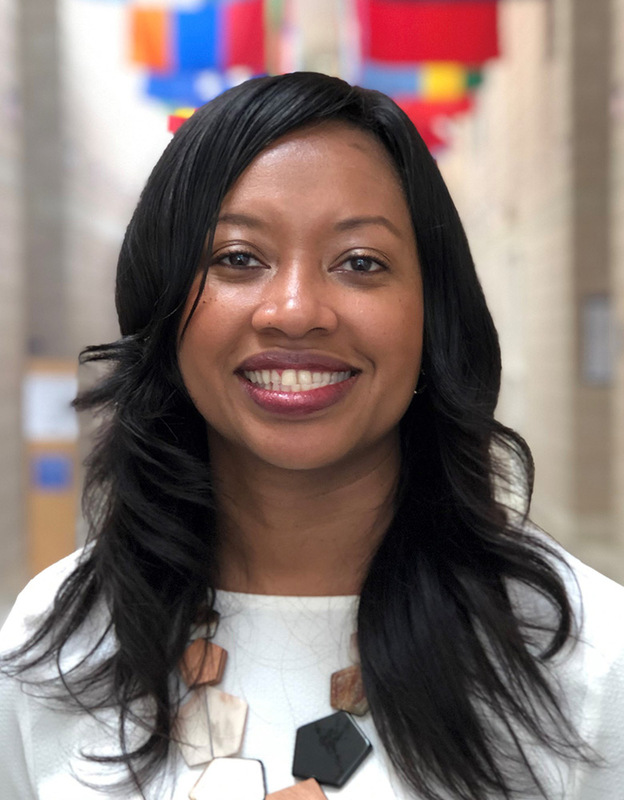 Laurinda has loved Duke since her teenage years and holds multiple degrees from Trinity College and the Fuqua School of Business: Bachelor of Arts in Psychology, Certificate of Markets & Management Studies, and an MBA.